Your browser does not support the 'Video' element. Please consider upgrading to a modern browser such as Chrome to see rich multimedia content on the web. Looking for something industrial to run our Augmented Reality client on? 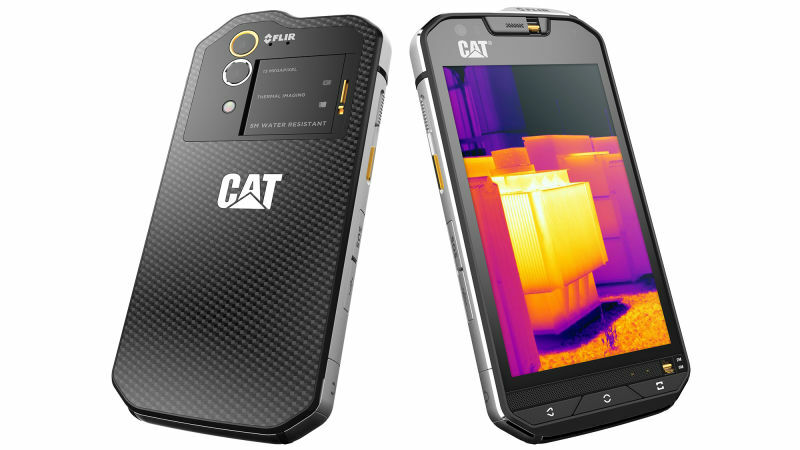 Caterpillar - yes, they have a mobile phone brand - have released their S60 smartphone. Not only does it include a waterproof, rugged die-cast case that exceeds military requirements from drop and shock resistance, it's also got a built-in FLIR thermal imaging camera. So not only can you scan markers, you can switch on your thermal imager to identify hot and cold spots where you don't already have temperature measurement equipment. Optrix are now in their new home at Unit 10, 75 Cygnet Avenue, Shellharbour City Center. For those who visited us previously, we are only 100m away from our previous address, upstairs from "Wild About Health" and on the opposite side of the Central Hotel.